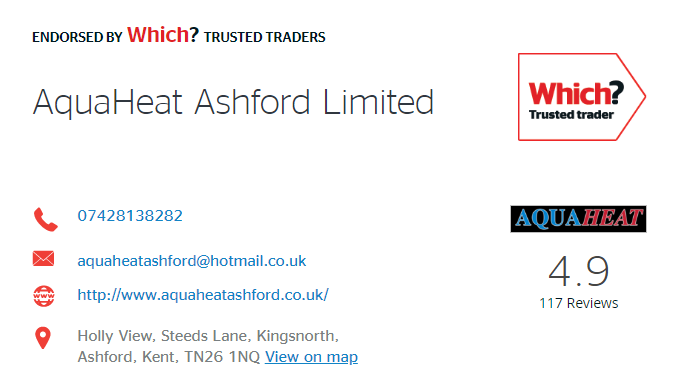 Aquaheat underfloor heating systems provide a robust, reliable solution for any room in every home. In fact, we offer the widest available range of underfloor heating systems with a product available for every conceivable floor type or residential heating project. They can be quickly and easily fitted over an existing floor or built into a new one, in one room or throughout the whole house. Plus, they work with most floor coverings, from ceramic and stone tiles to wood, engineered wood and carpet. 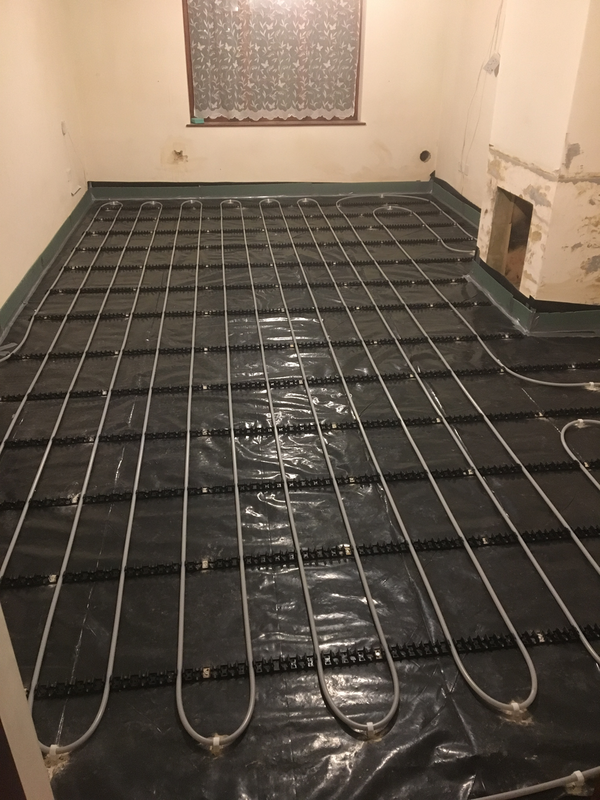 The cost-effective, controllable way to heat a home unlike other types of systems, underfloor heating gently and evenly warms water in a network of pipes. This uses less energy than electric systems and can run as low as 35°C compared with radiators that typically operate at 80°C. So as well as freeing up wall and floor space for decorating, it’s a great way to take control of heating costs while creating a warm and comfortable home.